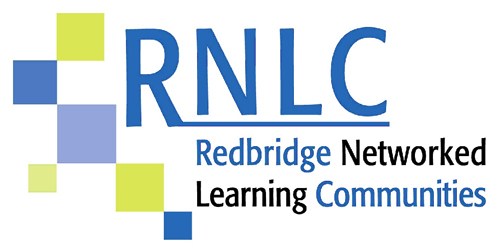 This information is intended solely for the use of practitioners within the children and young people's workforce in Redbridge. Please do not share information within this section with others. For further information on this service please register or sign in. This service is only available to practitioners working with families in Redbridge.